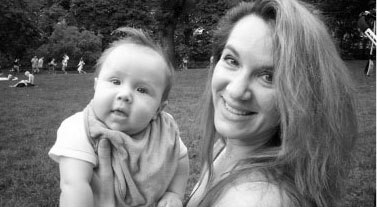 A historic month! We named Minx! 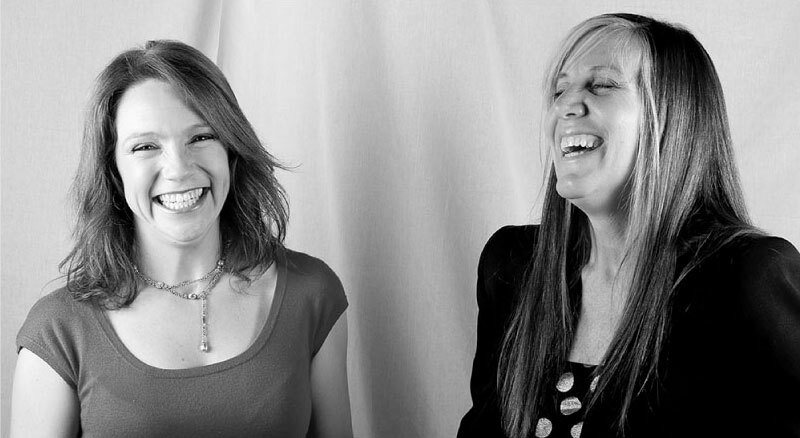 Opened the first Minx Office –one step closer to building an empire! 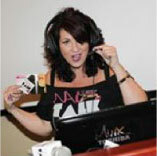 Janice Miller joins the Minx team! 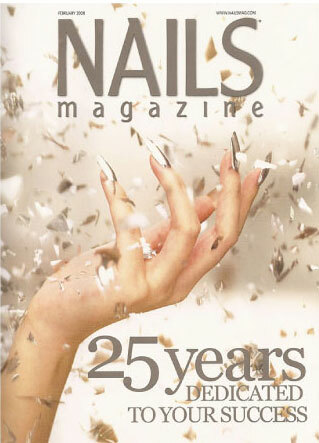 Minx appears on the cover of NAILS Magazine’s 25th Anniversary issue. 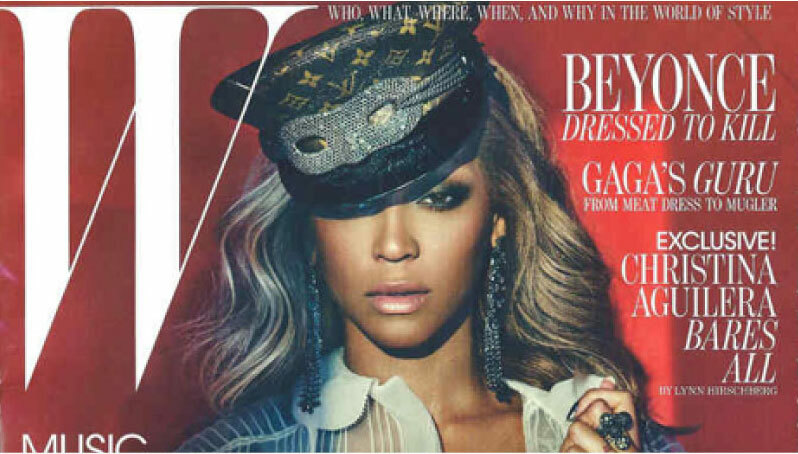 Beyonce and Minx by Lisa Logan grace the cover of the July 2011 issue of W magazine. Katy Perry wears custom Minx by Kimmie Kyees for her VMA performance. 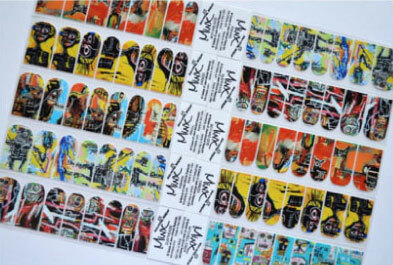 Minx teams up with Marc Jacobs to release a special set of Minx based on his runway looks from his fall Marc by Marc Jacobs collection. 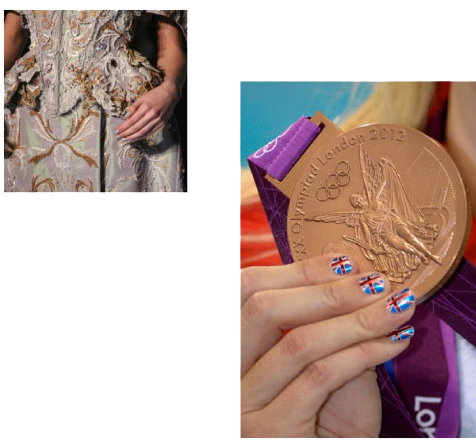 Minx nails by Marian Newman featured in the Vivienne Westwood Autumn/Winter 2012 collection at the Quai d'Austerlitz in Paris. Rihanna wears Lustrous Lizard nails by Kimmie Kyees for her “Where Have You Been” music video. 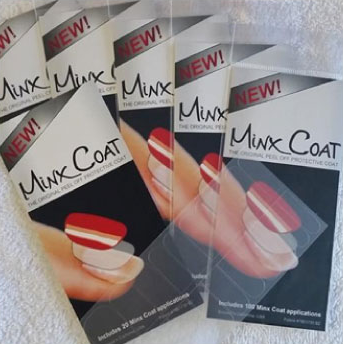 Minx nails worn by multiple athletes in the London 2012 Olympic games. Kesha rocks Star of Dawn Minx and Studs during her MTV performance ringing in the new year. 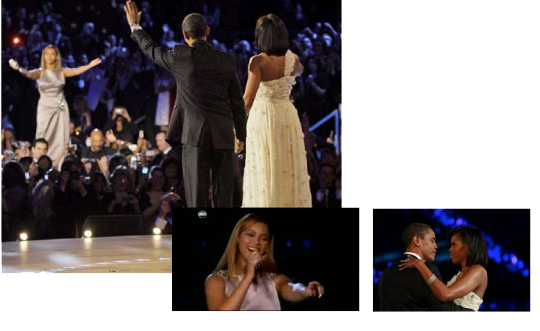 Beyonce wears Minx by Lisa Logan during her Superbowl halftime performance. Heidi Klum shows off her Donald Simrock’s Lazer Show Minx design on social media. Ellen Degeneres wears Minx Golden Lightning Studs for the Beats Music Suberbowl television commercial. 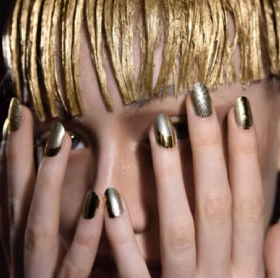 Minx Golden lightning used at the PingHe AW14 Fashion show at London Fashion Week. 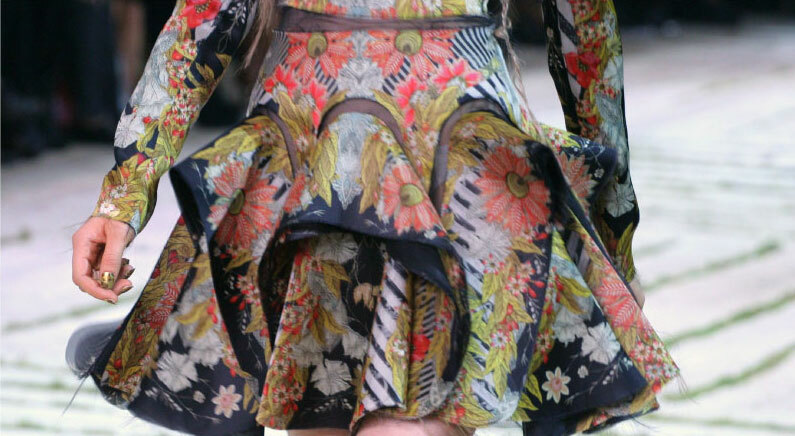 Designer Vitorino Campos uses Minxlusion nail coatings in his SS 2014 collection in São Paulo. 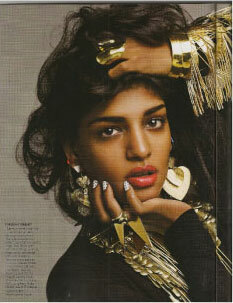 Nail stylist Marian Newman uses gold Minx nails on Models at the Manish Arora show for Paris Fashion week. 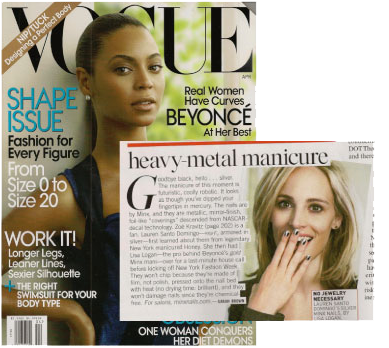 Minx Copper nails featured in Swedish ELLE. 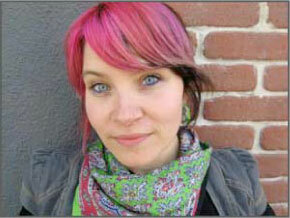 Minx creates Basquiat collection to be sold at the Brooklyn Museum as part of the Basquiat Notebooks exhibition.